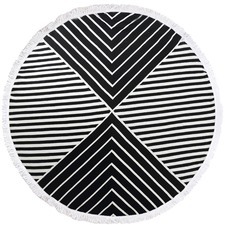 At Temple & Webster, we like to stay ahead of the curve. 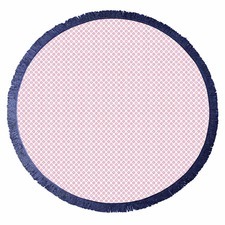 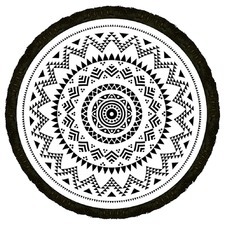 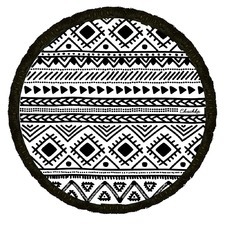 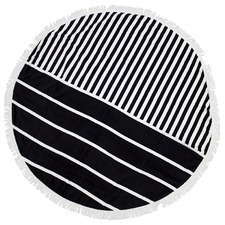 That’s why we were so quick to embrace the “roundie” – a stylish statement for beach-goers and the ultimate lesson in how to cut corners without compromising on functionality. 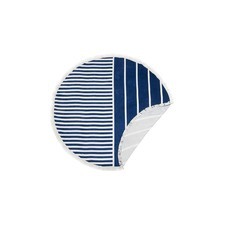 Bursting onto the scene a few summers ago, this little slice of geometric genius is one craze that’s here to stay. 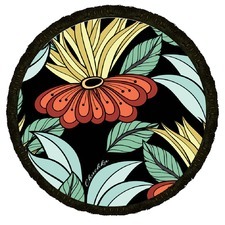 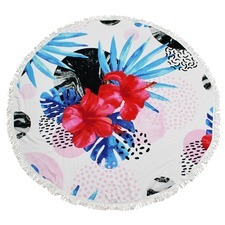 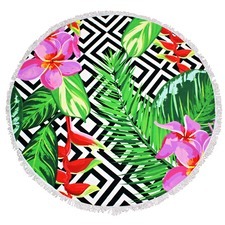 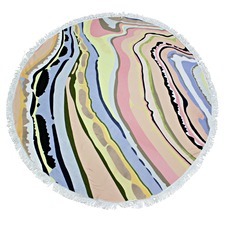 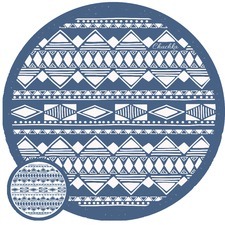 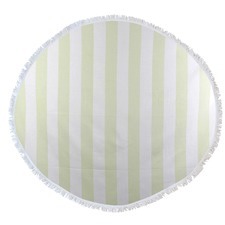 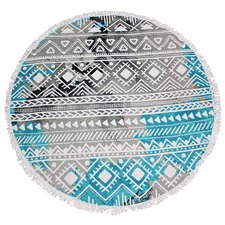 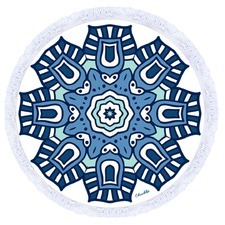 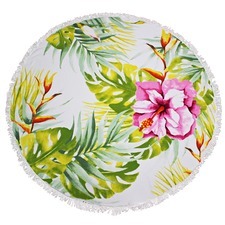 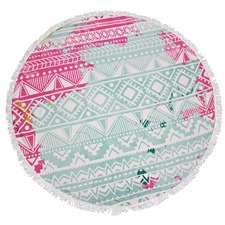 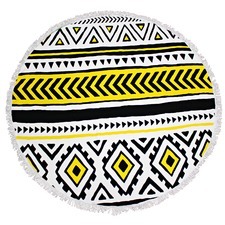 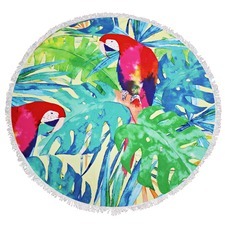 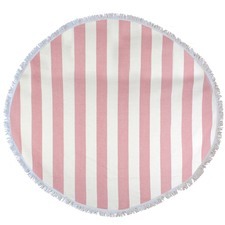 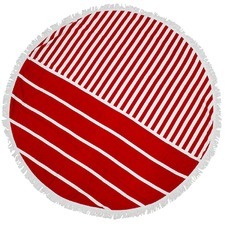 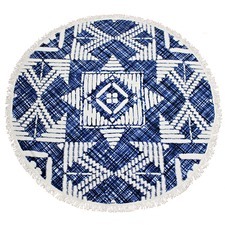 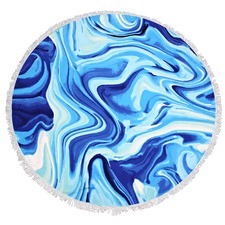 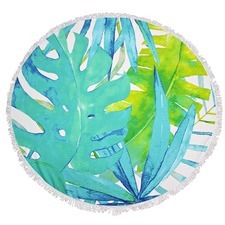 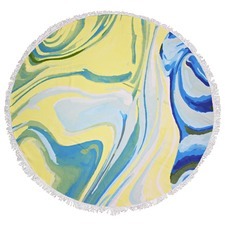 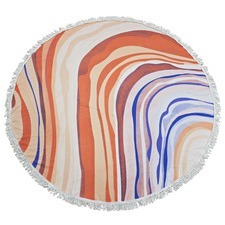 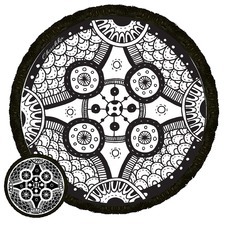 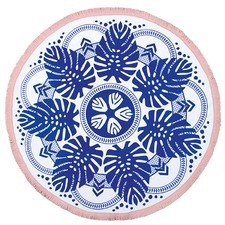 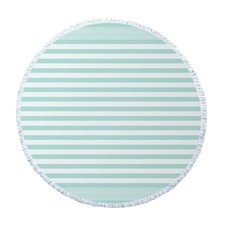 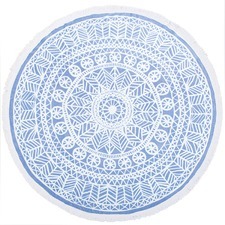 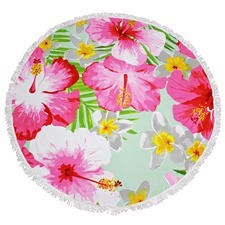 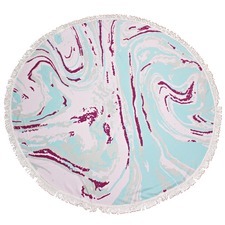 The perks of a round beach towel go far beyond its good looks. 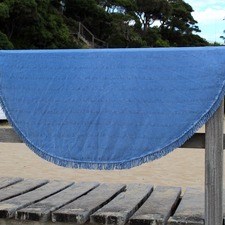 This trend has tapped into the best bits of an Aussie summer. 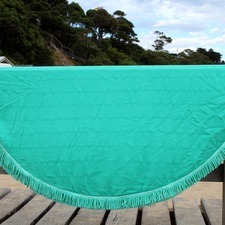 Designed with beach hangs and backyard barbecues in mind, this one-size-fits-plenty piece of towelling can generously accommodate a buddy or two for an aperol spritz one afternoon, and a toddler with a bucket and spade the next. 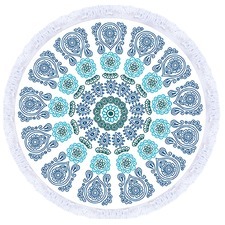 There’s something for everyone in this collection, from bohemian beach babes to family fun. 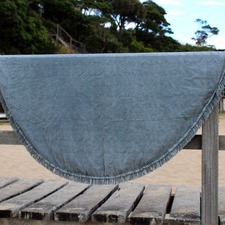 Choose from 100% cotton Turkish towels or a classic velour cotton terry composition. 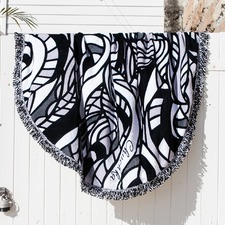 The range also offers patterns you’ll love, with printed designs and hand-knotted tassels to add a dose of extra suave to your next sea-side set-up. 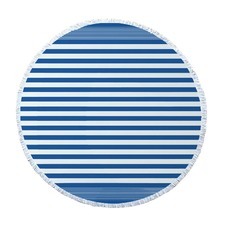 Shop round beach towels today to be summer-ready. 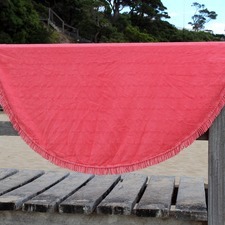 They make a great gift idea, and can be used all year round as a picnic blanket, too. 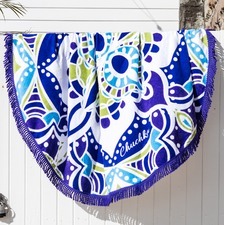 For more, explore the complete collection of beach towels available for delivery now at Temple & Webster.